The government plans to send 1,000 workers abroad every year from backward Upazilas, State Minister Monnuzan Sufian told Parliament on Tuesday (Feb 12). She revealed the plans while responding to query from treasury bench member Anwarul Abedin Khan, reports BSS. 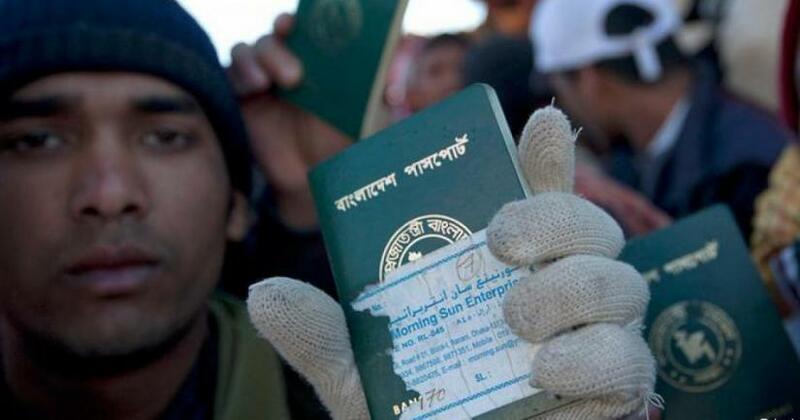 Bangladesh now sends workers to 158 countries, Sufian said before adding that the government has introduced a database on expatriate workers while steps are also being taken to prepare a database on those who have returned from abroad. Munnujan said no district quota system is being followed to send manpower to different foreign countries and people of all districts have the scope to go abroad with jobs.